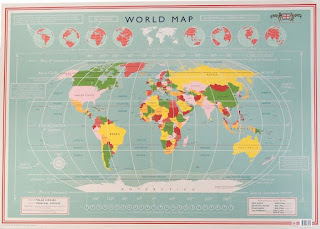 Just arrived and totally new are some brilliant ideas for the explorer within. 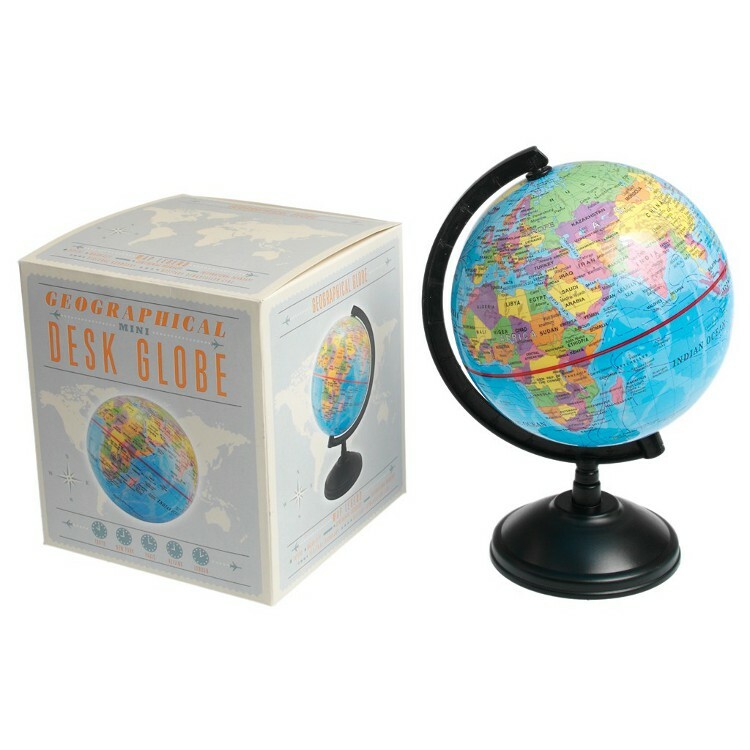 We already stock a full sized globe but now we also have a desk top sized globe with a diameter of 15 cm. At only £11.99 it is not only a practical size but a practical price as well. A globe is a great gift for anyone with an interest in the world, travel or the planets and this one comes in a lovely vintage school room design box. 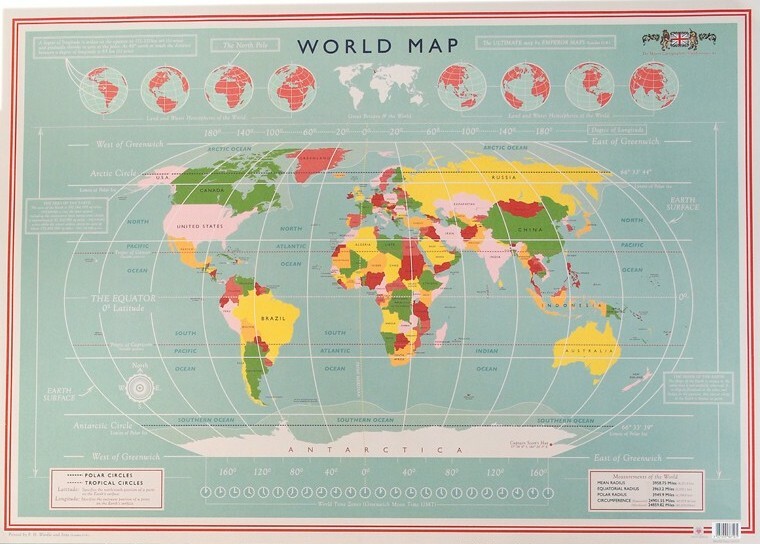 You can even wrap it up with our world map wrapping paper so that your gift is completely themed. We have a brilliant new pair of green binoculars with an integrated compass and neck strap. 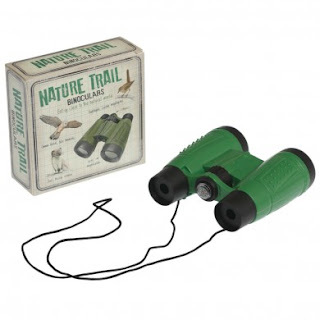 They are the perfect binoculars for any little explorer take them together with our bug box and magnifying glass for an outside adventure.